Wonder Woman (2017) IMAX Character Poster - General Antiope. 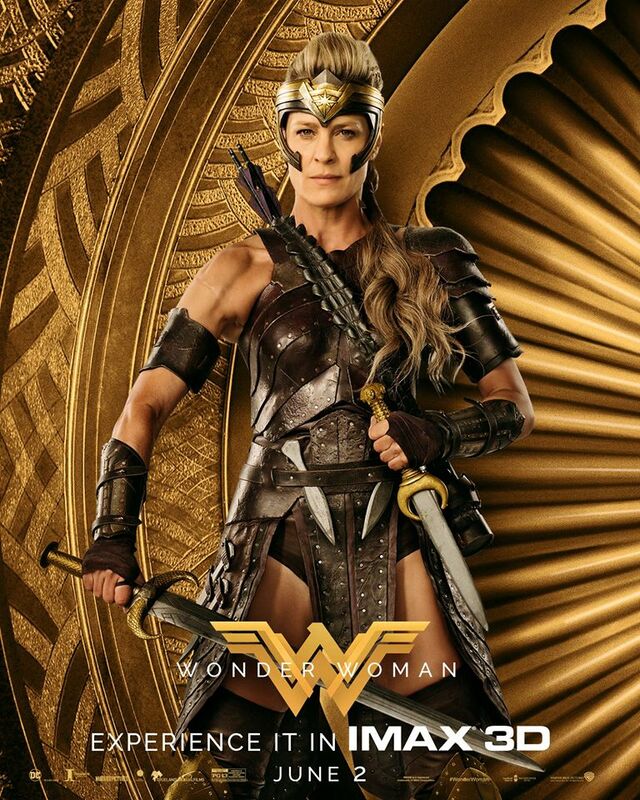 Robin Wright as General Antiope on a poster for Wonder Woman (2017). HD Wallpaper and background images in the Wonder Woman (2017) club tagged: photo wonder woman movie film 2017 poster promotional imax character robin wright general antiope.